NFIB, the nation’s leading small business advocacy association, is endorsing Tom Reed for re-election. 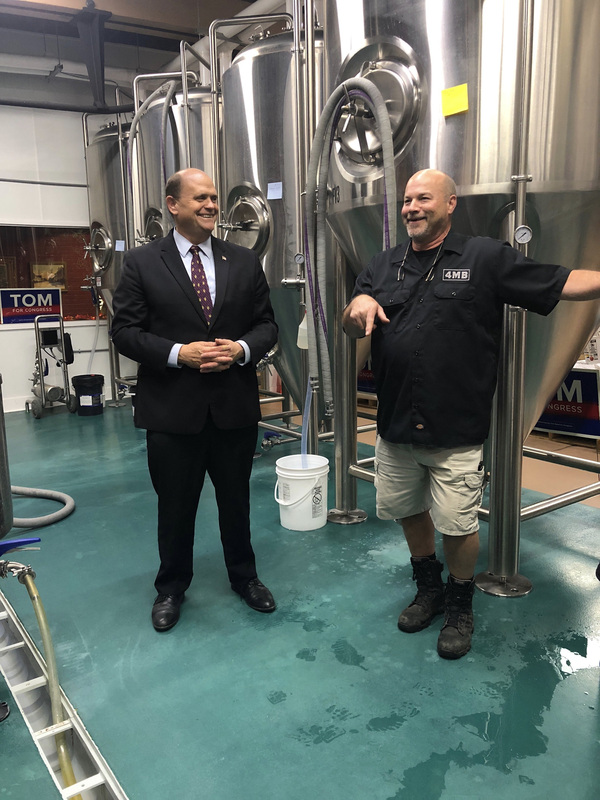 NFIB announced the endorsement at Four Mile Brewing in Olean, New York. Tom has earned a 100 percent rating so far this Congress from NFIB. The list of votes is available here.